Razer's Mamba line has just welcomed a new member of the family: the Razer Mamba Elite. It has a lot to live up to given the success of the mouse line as a whole, but even this early on it seems to have taken the best parts of the Mamba (and the Mamba TE, which is its direct predecessor) and improved upon them. Just like all of Razer's gear, the Mamba Elite features mechanical switches co-developed with Omron, rated for up to 50 million clicks. 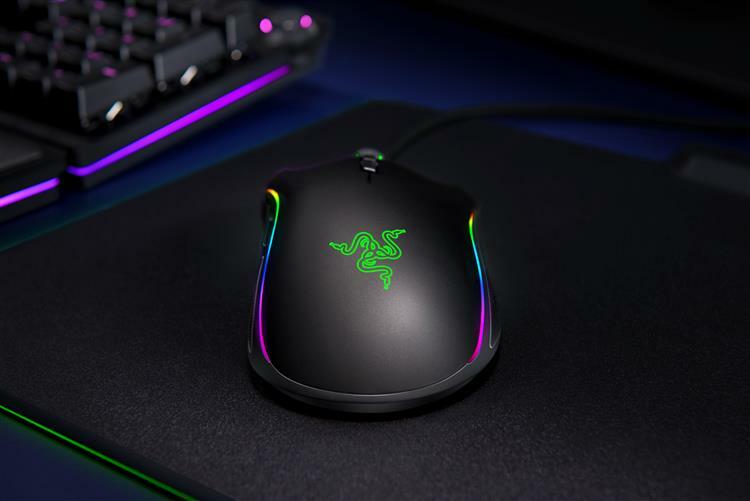 It also takes one of the best sensors it's ever made—the 5G Advanced Optical Sensor with 16,000 DPI—from one of the best mice ever made—the DeathAdder Elite. It has also been improved on the ergonomics front, with a better shape and improved textured side grips. And yes, it's Chroma; it has 20 customizable RGB zones, to be exact. The Mamba Elite is on sale now for $89.99 USD through Razer's site.